Weekdays are hard. You wake up every morning, the same time, and other days you’re just running around trying to make sure you get out the door in one piece (especially if you did a 6 a.m. gym sesh). More often than not, you have very little time to cook or do anything, really. The result? You probably end up eating food that is one of the following: overpriced or unhealthy. We know it because we go there most days to. 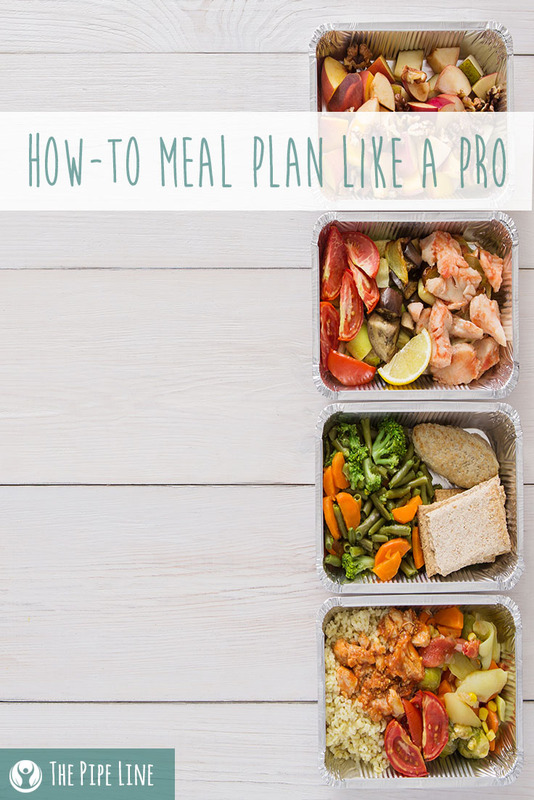 But there is a way to counteract this vicious cycle of spending/speeding and that solution is meal planning! Not only that, doing this can help you stick to your muscle gain goal, which to us, is a definite win-win situation. While it may seem like a grueling task, once you enter a rhythmized schedule you’ll soon realize how easy it is to keep up with. It becomes second nature and you’ll feel great as a result. 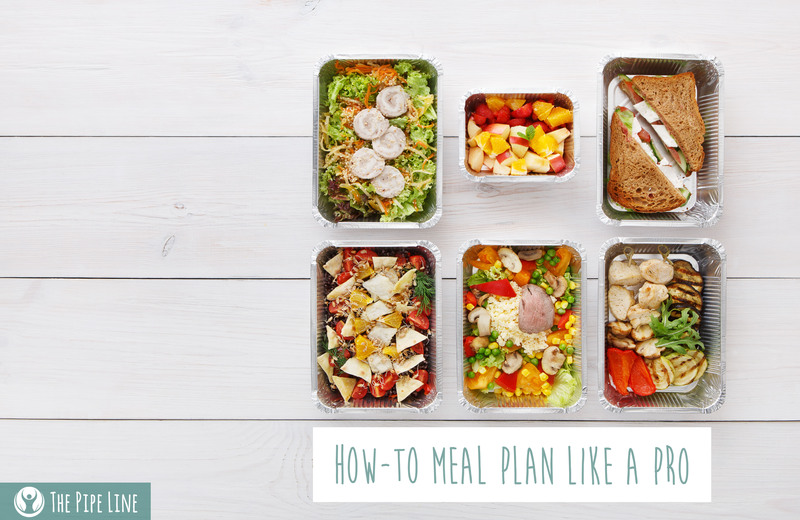 Below we’ve put together a one day, 4 meal plan for you to start with. It’s best for you if you lay out your recipes for each day at the beginning of the week. This way you can go food-shopping on the weekend and gather all the ingredients you need in advance. It takes the guesswork out of the process, streamlining it like it was intended. We hope you like the recipes as much as we think you will—which is a lot. Who said that breakfast had to take forever to make? Not us. Here’s a quick recipe that will take under 10 minutes to make (some pre-prep needed) so you can eat and bulk up at the same time. The night before, cook your salmon and potatoes to make the recipe super easy in the morning. Simply season your salmon with EVOO and salt/pepper, bake for 30 minutes at 350 degrees F. You can throw your potatoes in the pan to roast them at the same time, or simply boil them. Put in container, store in the fridge. In the morning, on a non-stick skillet, add four eggs (previously whisked together) with the potatoes, and salmon. Scramble them together until cooked. Add some seasoning of choice and enjoy! In a large skillet, add 1 tablespoon of EVOO, warming it over med-high heat. Add your cut up flank steak (should be about ½ pound for two servings). Cook until brown. Next, in another skillet, add in your vegetables: ½ green onion *chopped*, 1 cup Broccoli, ½ red pepper, 1 carrot *sliced finely*, ½ minced garlic. Add the beef and 1 tablespoon of soy sauce to the skillet. Blend until tender. Because candy bars are over-rated and who wants that fake protein bar lookalike? In a blender, mix together 1 tbsp almond butter, 1 cup ice, 1 banana, 1 ½ cup Almond Milk, ½ cup cocoa powder and ¼ cup shredded coconut. Simple. Classic. Delicious. You’ll find that this recipe is perfect for dinner and incredibly convenient to whip together. To cook the chicken breast, first smooth EVOO on top and add salt/pepper along with seasonings of your choice and place on tin foil in a pan. In a separate pan, add red potatoes with EVOO, thyme for seasoning and salt/pepper. Cook for 45 minutes in a preheated oven at 400 degrees. At the 30 minute mark, add the chicken breast and bake for 15 minutes—check for no pink. There you have it, four super simple and completely awesome meals that will help you get your life together and reach your fitness goals!